Dublin (September 12) – Re:verb comes to Tokyo Big Sight this September 27th, with the Specialty Coffee Association of Japan (SCAJ) Conference & Exhibition. 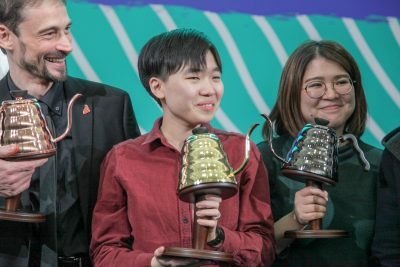 Combining talks, dialogue, and media from experts in many coffee disciplines, Re:verb, a collaboration between the SCAJ and World Coffee Events (WCE), aims to enlighten and stimulate emerging coffee professionals worldwide. Online pre-registration for the Tokyo event is required (http://www.scajconference.jp/reverb/). 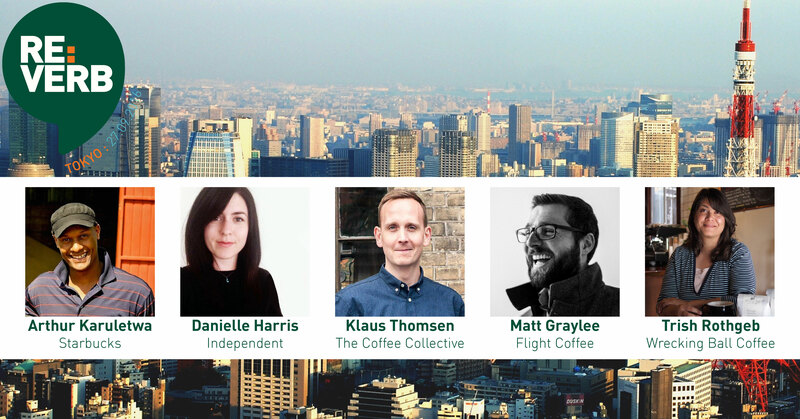 WCE is excited to bring the following experts to Tokyo: Trish Rothgeb, co-founder of Wrecking Ball Coffee, will talk about demystifying the new flavor wheel; Arthur Karuletwa, Director of Traceability at Starbucks, will explore traceability in supply chains; Klaus Thomsen, co-founder of The Coffee Collective, will share insights into cafe design & training; Danielle Harris, an independent designer, will explain reaching the consumer through branding; and Matt Graylee, Director at Raw Material, will look at how to support coffee farms’ transition to specialty production. 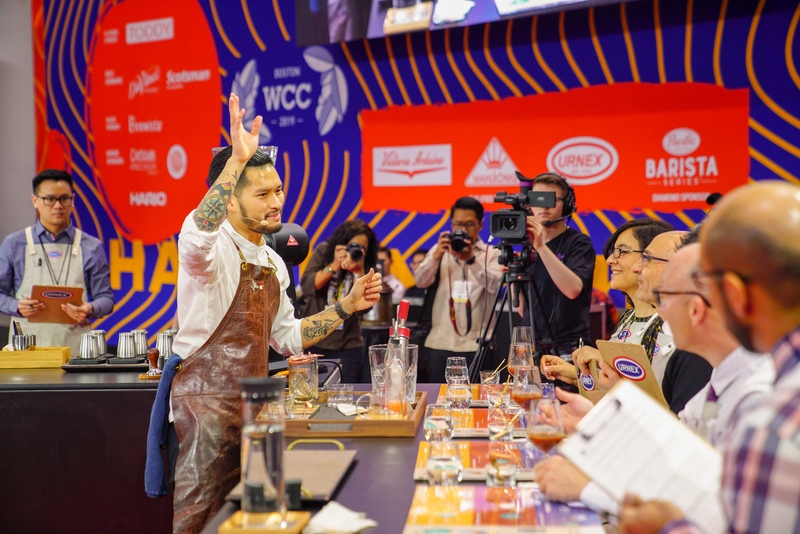 WCE is the premier producer of events for the speciality coffee community, including the World Barista Championship, World Latte Art Championship, Re:co Symposium, All-Stars, and Re:verb. 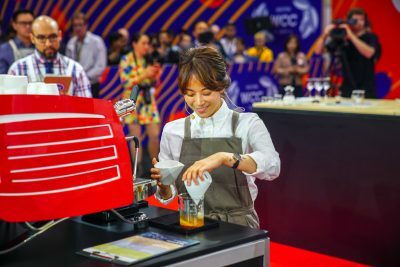 With global expertise, WCE is uniquely positioned to bring events such as Re:verb to Tokyo, strengthening existing community bonds while fostering coffee excellence. Founded in 1987, SCAJ is the leading coffee association in Japan, seeking to raise awareness, and deepen understanding of the speciality supply chain from seed to cup. Through training and certification, support activity in coffee producing countries, and event production, SCAJ seeks to contribute to the global speciality movement while promoting coffee culture in Japan. 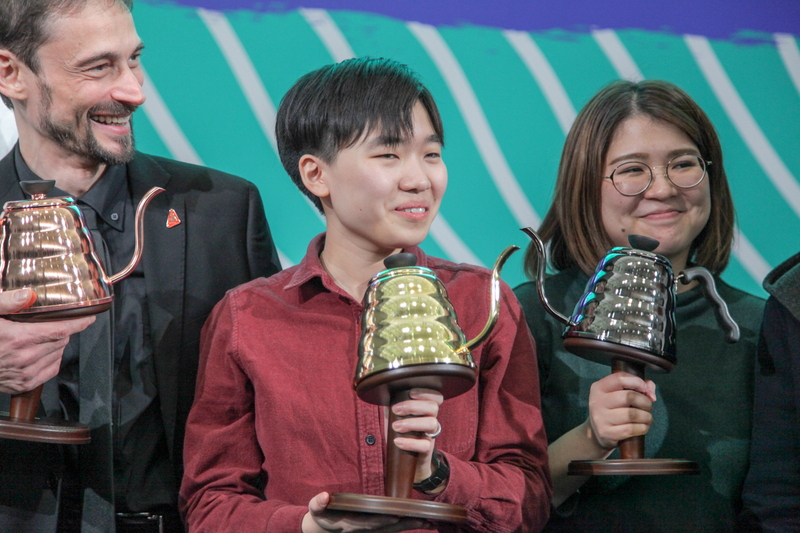 It’s been an incredible year for Japanese baristas, with Tetsu Kasuya crowned 2016 World Brewers Cup Champion, and Yoshikazu Iwase claiming second place in the 2016 World Barista Championship. We’re excited to build on that momentum by bringing an amazing group of speakers to Tokyo with Re:verb in 2016.